Dear Tarheel Fans, Clients, Friends and Family! North Carolina is in news again! Last week our governor and the lawmakers of the majority party "snuck" and signed an anti-discriminatory controversial bill into law. On March 8th, the U.S. Fourth Circuit Court of Appeals (covering NC, SC, MD, VA and WV) overturned a case that will now allow felons the right to own and carry guns again under limited circumstances. This came about after convicted felon, Arnold Burleson was given a mandatory 15-year sentence for possession of a firearm despite after having his civil rights restored more than 20 years ago! 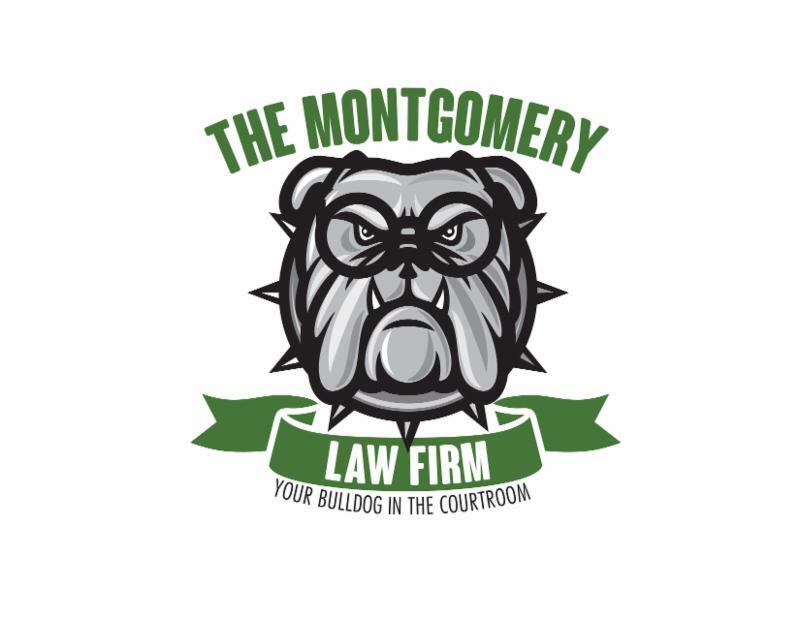 I spend a lot of time each week letting you know what we are capable of doing here at The Montgomery Law Firm. I feel it is as equally important that we provide information and education specifically about how our local and state lawmaker's decisions may directly impact your lives. These laws, sometimes inconspicuous and passed at the blink of an eye (like the recent HB2 bill) can affect how we will handle your case! 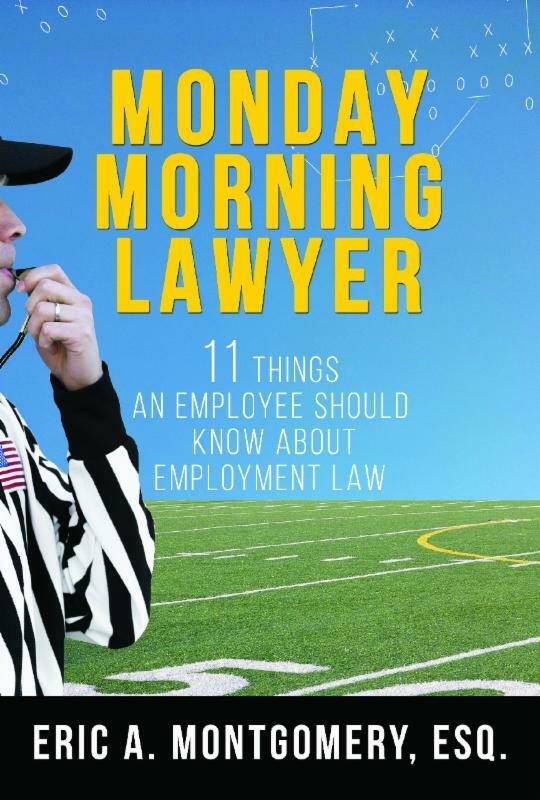 A legal scholar once asked a group of lawyers, "how many of you think that you are being paid because of your time? After most of the room raised their hand, he firmly said, "no, lawyers are paid because of their knowledge"! 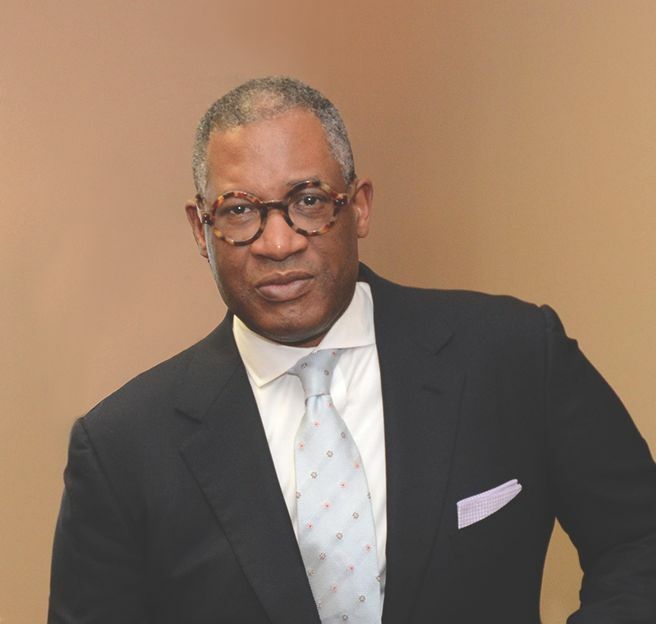 If you feel that your civil rights have been violated or you simply want a knowledgeable lawyer to review your case, call us today at The Montgomery Law Firm. Q: I used to work for a tax preparation business as a tax preparer for over 10 years. In December I left to start my new business before the tax season started. Is it permissible to call my clients at my old job to let them know? A: It depends. If you signed a contract that contained any non-compete or non-solicitation language in it during the time you worked at your former job, they might be able to bring a breach of contract claim against you. C all us at The Montgomery Law Firm if you need to have these types of claims reviewed for consideration. We have over 25 years experience in this area of the law.